If you’re thinking about replacing your shutters but you’re not quite sure what to do with your old ones, consider refurbishing them rather than tossing them out. While they may not be suitable for your windows anymore, there are a number of decorative and functional uses for old shutters. 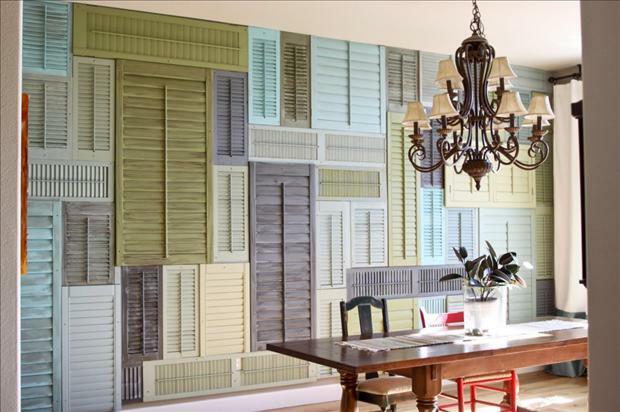 Check out some of these creative uses for old shutters and get inspired. 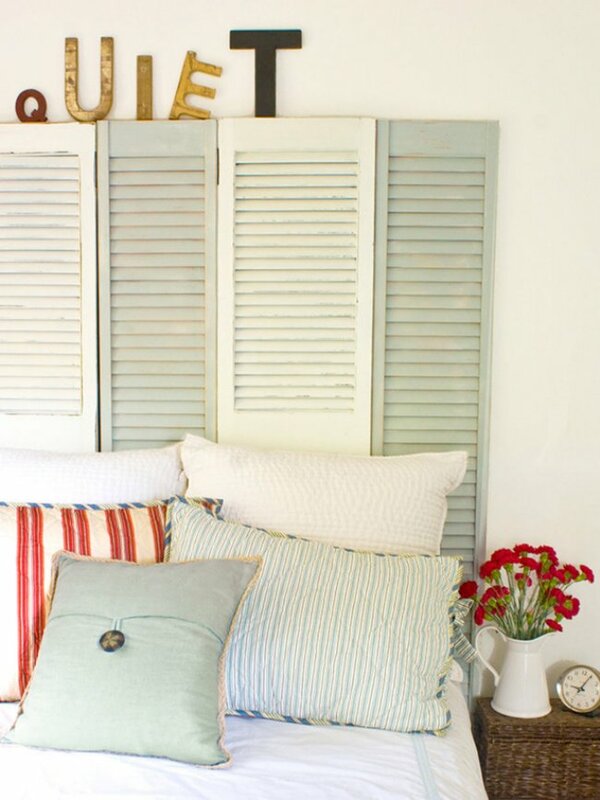 The easiest way to refurbish your old shutters is to use them as wall decorations. If they’re old and faded, they will work perfectly to accent a room, patio, or garden where you want to create a vintage or rustic look. If you want to get especially creative, try painting them a different color to match a room better and to give them a new life. If you’ve been on the hunt lately for an organizer or pegboard, look no further. You can DIY old shutters can make the perfect organizers for hanging kitchen utensils, magazines, or even bathroom towels. For kitchen and bathroom organizers, it may take a little extra work to attach hooks to the louvers, but it’s relatively simple and very cheap. Organizing your magazines or holiday cards is easy: use clothespins or simply hang them from their spines on the louvers. If you have the time and energy to undertake a more involved shutter project, old shutters can make for a spectacular headboard for your bed. Depending on the weight and height of your old shutters, you can bolt or nail them directly to your bed frame or your wall. If you are feeling really inspired, you can add a decorative molding to the top of your shutter headboard, creating a completely customized headboard for very little cost. Other creative projects for old shutters include tables, shelves, and even planters. Like with the headboard, these projects will take some extra time and innovation, but the finished product will come out looking beautiful, unique, and like it was made specifically for your home. While we are in the business of replacing old shutters with new ones at French Bros. 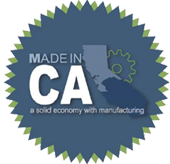 Custom Shutters, we’re not in the business of wasting, and our first priority is your home.